Ski and snowboard emergency and safety survival equipment including first aid kits, survival tools, survival bags, foil insulation emergency blankets and more. All in stock. Price match guarantee - we will not be beaten on anything Gelert! 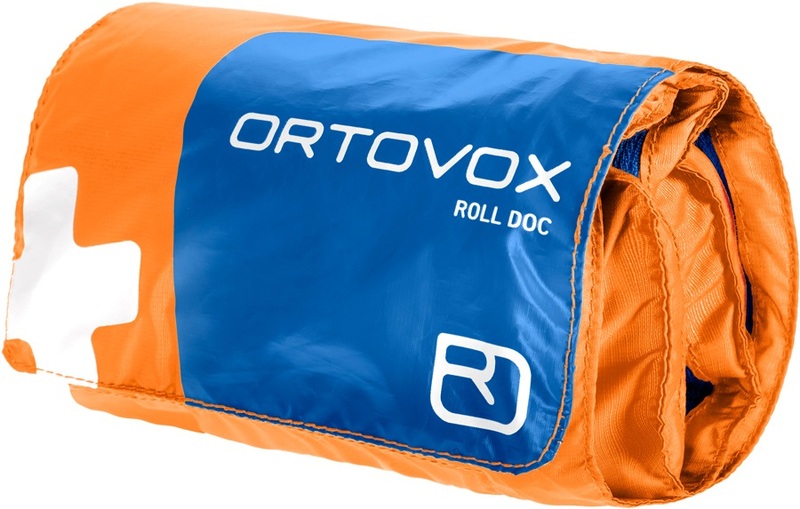 Roll-out first aid kit with everything you could ever need for trekking, camping, skiing, snowboarding and backpacking. 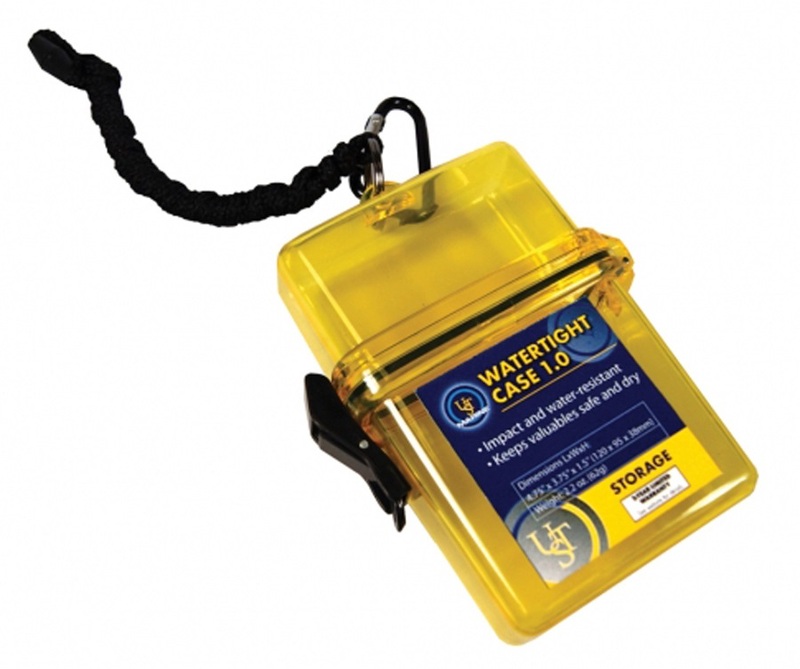 Shockproof and waterproof container for stashing anything from valuables to first aid kits! 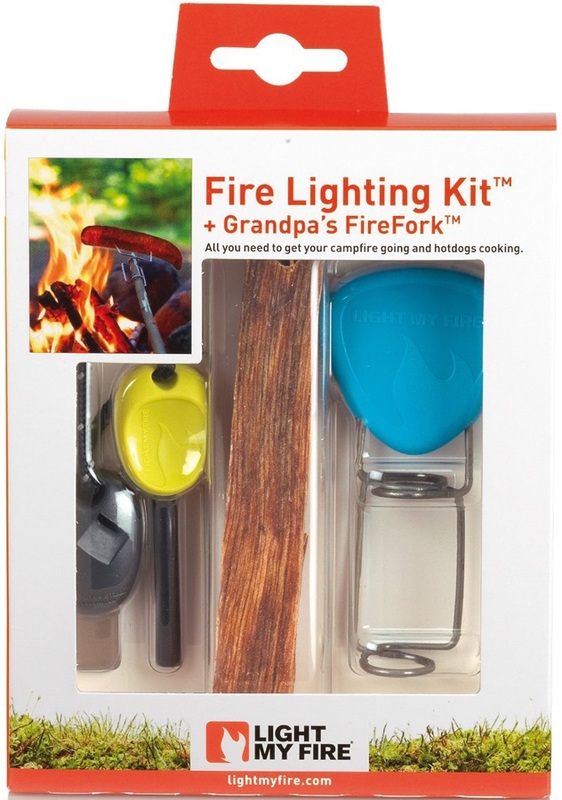 Fire Lighting Kit with Grandpa's FireFork included - all you need to get your campfire going and sausages grilling! Compartmentalised first aid kit for winter sport enthusiasts; The Winter Snow Sports Kit is your base kit for most snow adventures. Sleek, pocket-sized multi-tool with 2 handy tools from Leatherman. Folding hi-vis map compass for navigating the trail. Weatherproof Duct Tape for your on the spot outdoor equipment fixes, repairs, bodge jobs and more! Lensatic hi-vis map compass for precision navigation on the trail. Versatile multi-plier from Gerber with 12 essential tools. Portable basic first aid kit for camping and hiking. Pocket-sized blister kit for day trips & weekend walks. Lightweight, high-visibility emergency blanket for all outdoor activities. Pocket-sized fire lighting kit for all outdoor adventures from camping & trekking to backcountry tours & beyond. High-strength paracord for all outdoor activities from camping & trekking to bushcraft & hunting. Multi-purpose backcountry survival device for anyone spending time in the outdoors. Handy tinder packs for starting fires whatever the weather! Compartmentalised first aid kit for all outdoor enthusiasts; The Winter Snow Sports Pro Kit is your base medical kit for any snow adventures. Compact first aid kit for shorter hikes and day trips - ideal for all outdoor enthusiasts. Fast acting water treatment for clean drinking water on the go. Bear Grylls' signature, 16 piece Ultimate survival kit from Gerber. Key holder and tool with belt clip - plenty of function for every day carry. Deluxe hi-vis map compass for navigating the trail. The Mountain Whistle is an essential for anyone spending time in the outdoors.